Written in a friendly and approachable manner, and illustrated with examples that drive home each lesson, The Enthusiast’s Guide to iPhone Photography is designed to be effective and efficient, friendly and fun. Read an entire chapter at once, or read just one topic at a time. With either approach, you’ll quickly learn a lot so you can head out with your camera to capture great shots. Product ID: 1119267 SKU: 1134. Categories: Apple Photos, Ebook, Enthusiast's Guides, Image Editing, iPhone Photography, Photography, Print, Print and digital bundle, Specialized Topics. Tags: Apple, enthusiast, enthusiast's, Enthusiast's Guide, Guides, iphone, iphone photography, mobile photography, mobile photos. I love that that the book starts out talking about the five essential photo apps you need-I love photo apps 🙂 The only drawback to reading a this guide is that it may tempt me to buy a newer model:) Probably the greatest thing about smart phones is what the author points out early on: now everyone has a camera in their pocket at all times. He also points out something I was aware of but somehow did not articulate to myself-that you not only take the photo with the phone, you also process it right there. Camera and darkroom all in one device! The author is candid in explaining the limitations of smart phone cameras-for example, no real telephoto lens. He points out that the new iPhones have a portrait mode that allows the software to create a shallow depth of field which was missing in prior phones. However, he said it’s not as good as what we can do with our DSLRs. He gives examples of the portrait mode which is helpful to see. The chapter on apps was as useful as I expected and I anticipate buying all of them 🙂 I do enjoy processing photos on my iPhone when I’m not at my computer. I especially enjoyed the author’s detailed and substantive section on double exposures — something I’d like to do more of with my real camera as well, and the author makes that possible. He goes through a useful explanation of the settings on the phone, including how to set the exposure — one of the things I didn’t like about my old iPhone camera was inability to do much about exposure. It’s mention of portrait mode makes me want a new were iPhone 🙂 One of the issues I find with compact cameras and phone cameras is depth of field because there’s really not much of a way to effectively change aperture. Duggan shows us how to create depth of field by layering elements-great idea! There are many sections explaining different ways of using the iPhone and many creative ideas on what to photograph. 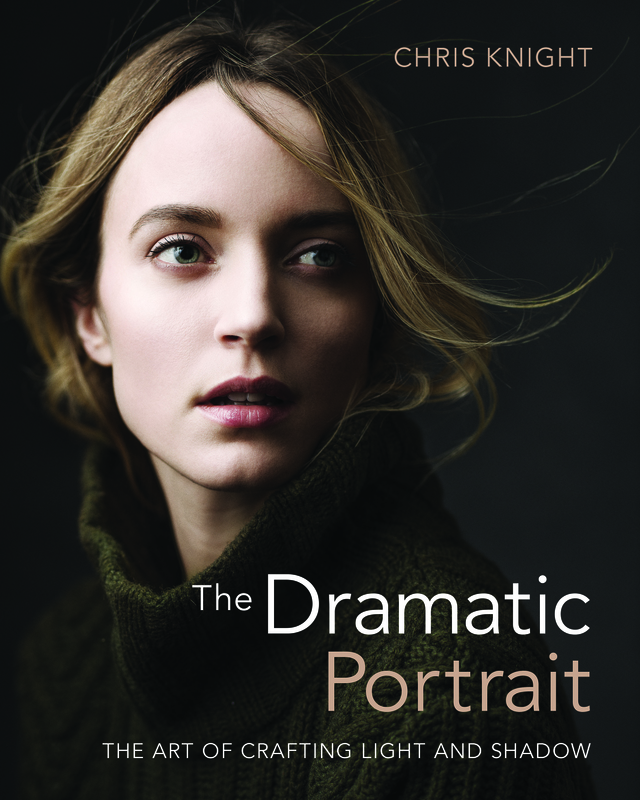 One of the best things about this book is that it inspires you to use your phone camera more often and in different ways than we’re used to. Since we always have it with us it’s great to have this book to show us how to use the phone cameras to best effect. Happily for me, he points out the macro potential of iPhones. He also recommends accessory lenses for the iPhone that can be bought through various companies —- something I will look into. 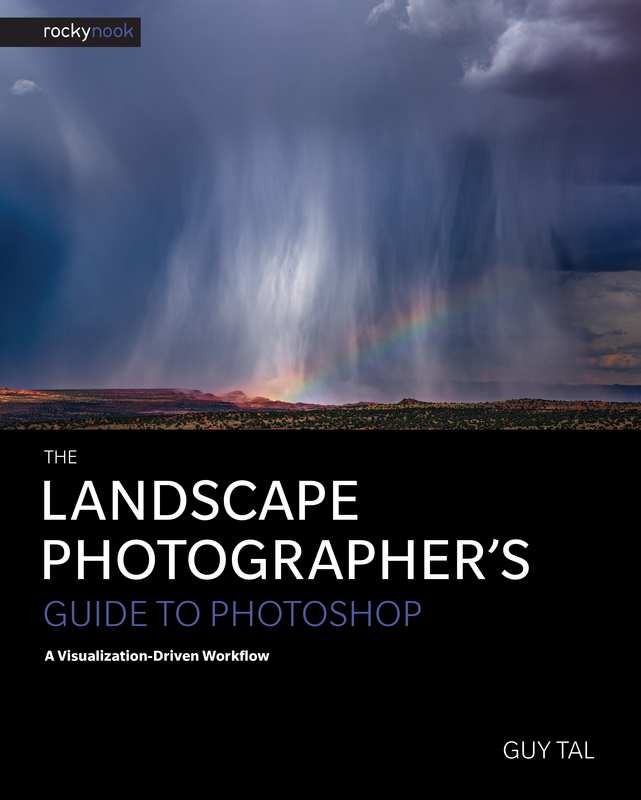 The final sections of this very useful book are on tips for processing your photos and sharing them once done. He points out that shooting raw gives you more potential of course, but smart phones don’t shoot in raw. And again, you can buy an app that allows you to capture in Raw. The fact that my e-book copy of this guide has over 700 pages is enough to tell you that this is no simplistic guide on how to use your iPhone‘s camera. On the contrary, there is more here than I would’ve thought possible with a smart phone camera and the author writes on many unexpected topics; moreover, the writing is easy to read and holds your interest. For me, this is the best iPhone guide on the market that I’ve seen. 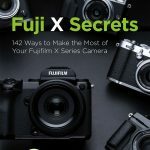 This book reveals the hidden treasures of your iPhone’s camera; in addition to be a great source of creative inspiration. 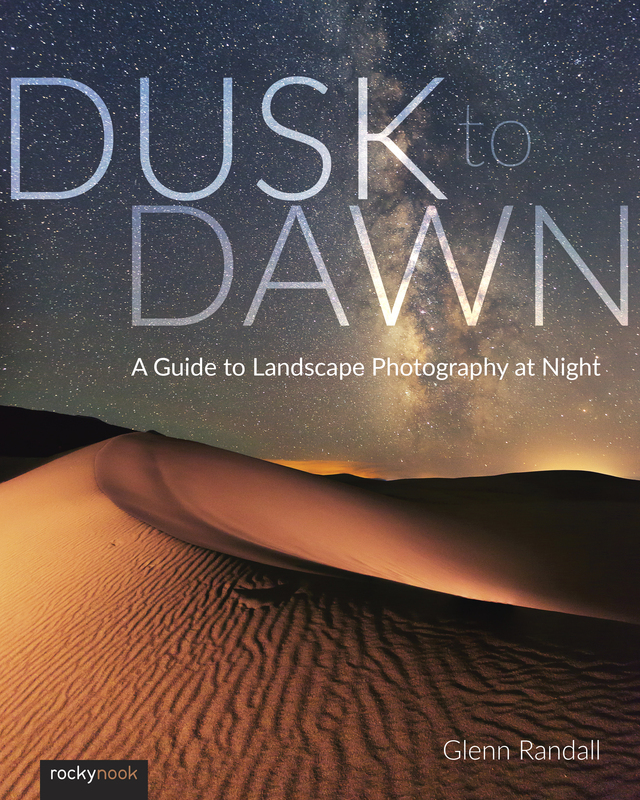 I have found the book entertaining, easy to read and most of all and informational source that could reveal all potentialities that iPhone’s camera could bring to anyone’s’ everyday photographic projects. You will never know what you have in your hands, as immediate imaging capturing resource and post production tool, until you completely read this handy book that comprehensively and magisterially manage to explain, the capabilities and resources of this complex camera, and post production digital processing lab; all of this in one devise. 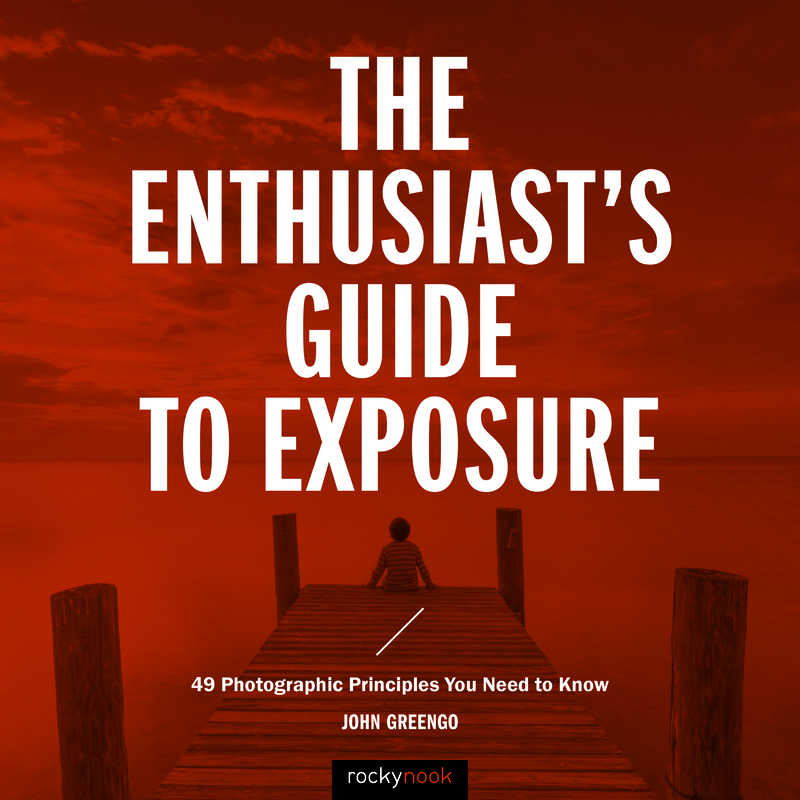 The book also teaches you how to see and discover, through your camera’s eye, the immense potentialities of every day’s opportunities that are waiting to be photographed. This book also let you discover the wonders of a trained photographer’s eyes; as you would be at the end of this learning systematic journey. This, I am sure, will enable you to reveal the unexpected surprises of each moments waiting to be captured through your iPhone’s camera; and that is pure magic. 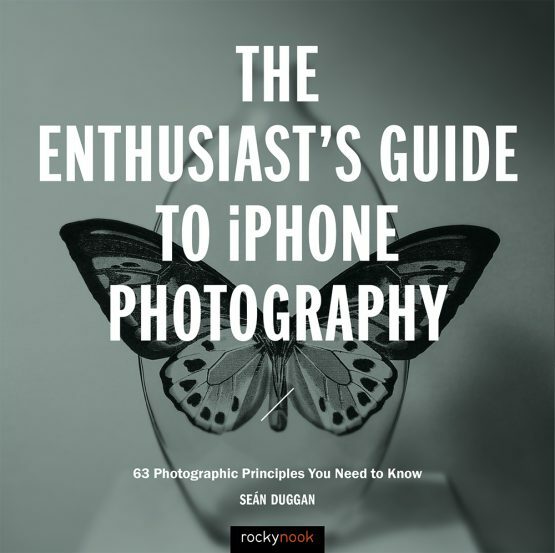 Sean Duggan’s The Enthusiast’s Guide to iPhone Photography is a book that blends a general course in photography with a how-to guide that specifically looks at the iPhone’s capabilities (as well as limitations) s both a camera and a tool for processing images and video. The photography course aspect of the book examines such topics as photo composition, lighting, and sharing photos. 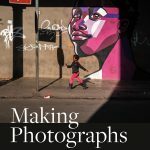 Chapter 5, Creative Explorations, invites the reader to see how the iPhone can be used in nearly all the popular genres of photography, including portraiture, landscapes, night, macro, street and food. Duggan’s images help to dispel any belief that the iPhone is too limited to create works of art- his pictures are thoughtful and beautiful, a large step above the snapshot-status of most people’s informal work. When it comes to using the iPhone’s camera, Duggan explores each and every setting and provides excellent insight on how to maximize its strengths. Post-processing is explored in detail, as is video capture and editing. But the iPhone is more than just the camera and processing packaged from Apple- the myriad options of camera and processing third-party programs greatly extend the iPhone’s capabilities. Rather than listing and describing/reviewing the various options, Duggan chooses to mention applicable programs as he addresses photographic processes. For example, in his discussion of HSL, he gives examples of work done in Photos, Lightroom CC and Mextures, comparing the programs and their output. While it’s great to know that these programs exist (and the books does start with a list of 5 must-have apps), a comprehensive look and review would have made it easier to browse and weigh options for desired programs. Duggan also fails to delve sufficiently into the hardware realm- accessories such as clip-on lenses, tripods, gyroscopes, and power supplies are sometimes mentioned but there’s no strong guidance to help the reader ascertain their needs or relative value. The Enthusiast’s Guide to iPhone Photography will open any amateur or enthusiast’s eyes to the amazing capabilities of the iPhone as a camera and post-production device. It will provide a fantastic introduction to the fundamentals of good photography and give a brief look at some of the optional third-party empowerment tools for the device, but a detailed buying guide it is not. This book will inspire, educate and motivate any iPhone user.